8,65 x 9,6 cm. F=: 40cm. ca. 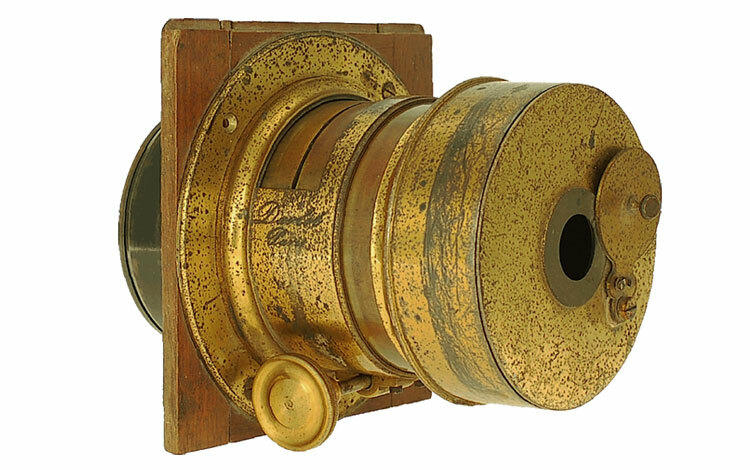 The front element is screwed on at the rear, like a landscape doublet with a 30 cm focal length, using the cap/ diaphragm/ shutter. The cap/ shutter is inserted with pressure. The screwable rear element, painted black, has empty internal threads. The front group also has empty internal threads. 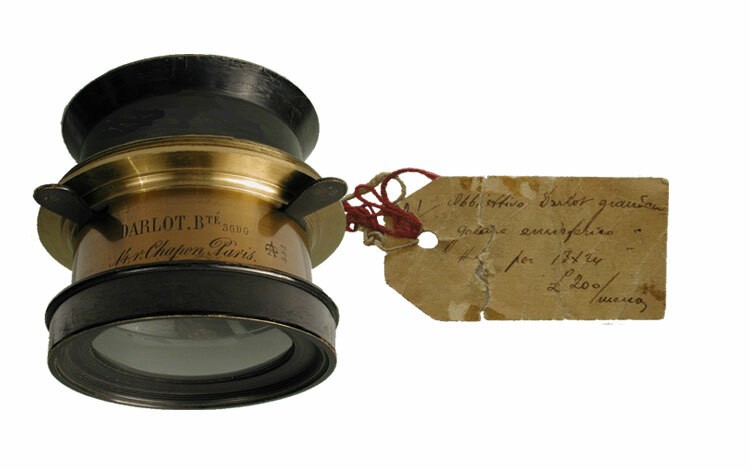 These internal threads allowed for the insertion of additional lenses in order to vary the focal length. The central diaphragm is a Waterhouse type. 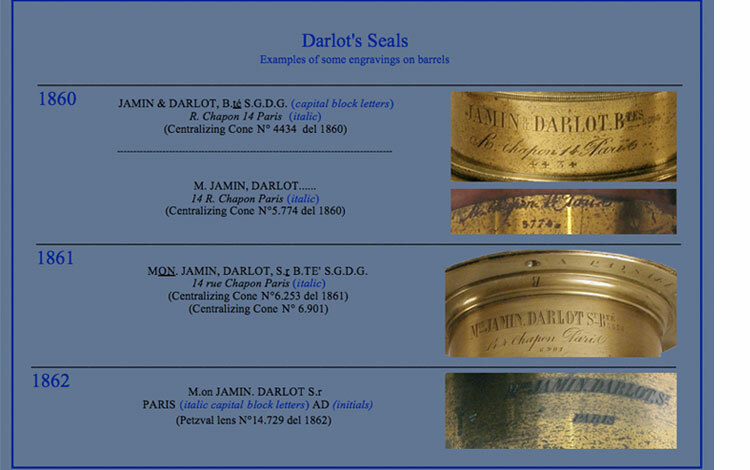 A short excerpt from "Darlot"
© 2011, Old photographic lenses. All right reserved.